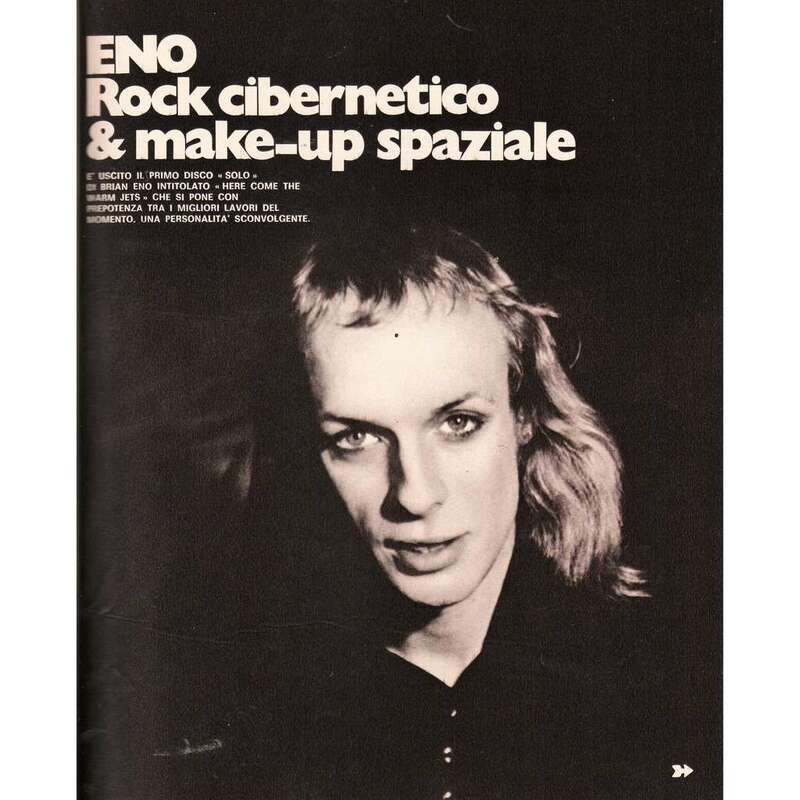 -Brian Eno Ciao 2001 (24.03.1974), VERY RARE! 1974 Italian issue music magazine , inc. 3 pag. Article & photos !! Please note: Orders are shipped once a week via the transport carrier "SPRING" which has all parcels transit through the Netherlands. Track your parcel with the number provided by the seller as soon as it has reached the country of destination. For more information, please contact the seller.